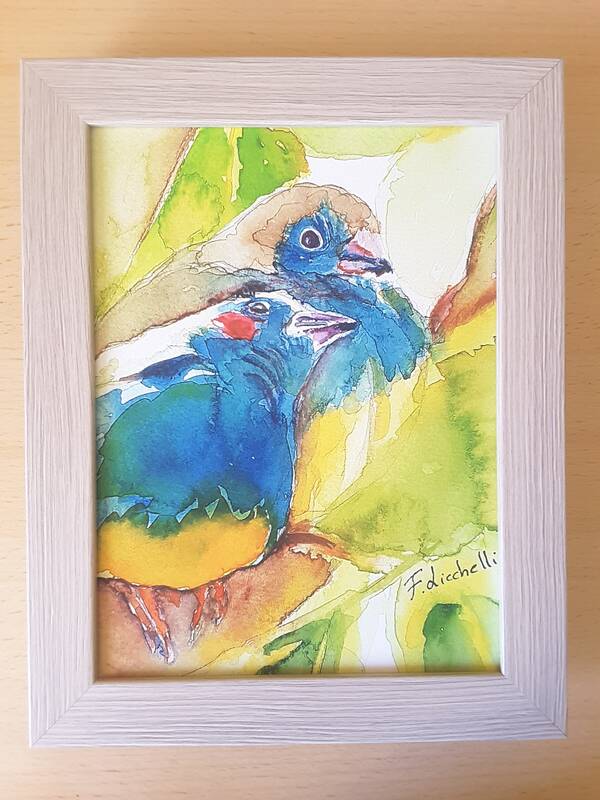 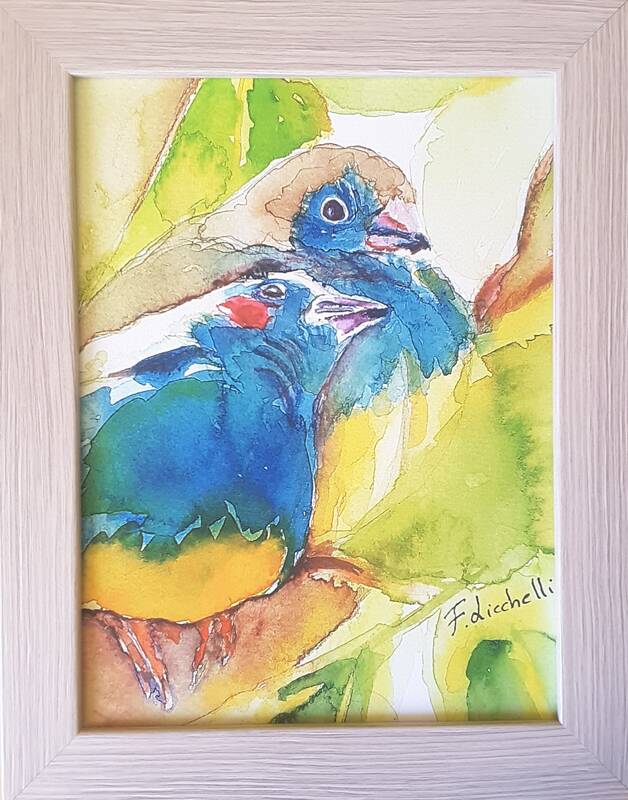 Framed painting, birds, turquoise animals on the branch, original watercolor print, birthday gift idea, engagement, wall art, home decor. 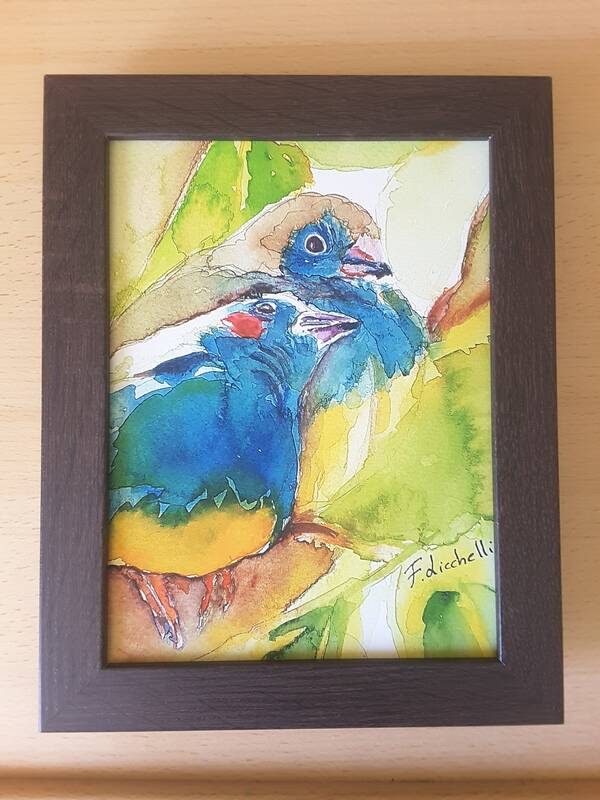 Giclée print of my original watercolor with frame. 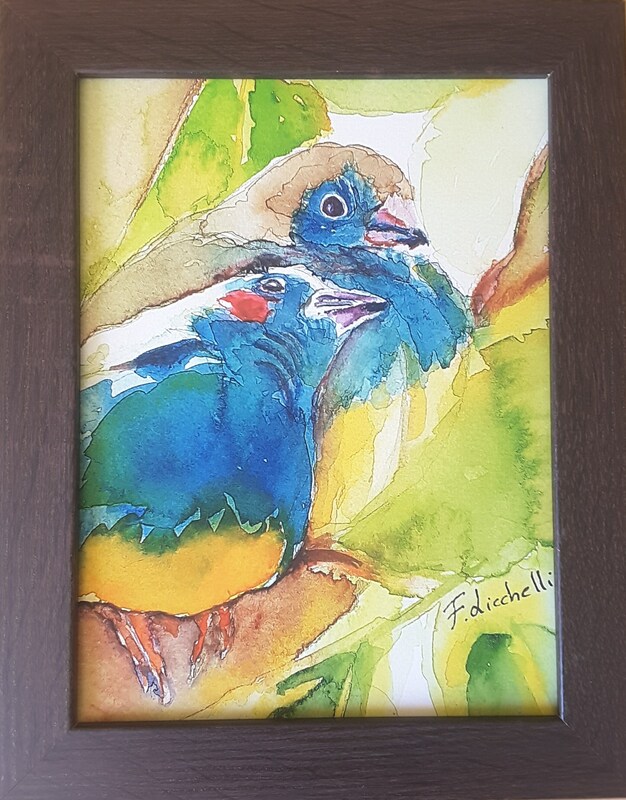 Dim: 18 x 24 cm./ 7 x 9,5 Inc.
Dim. 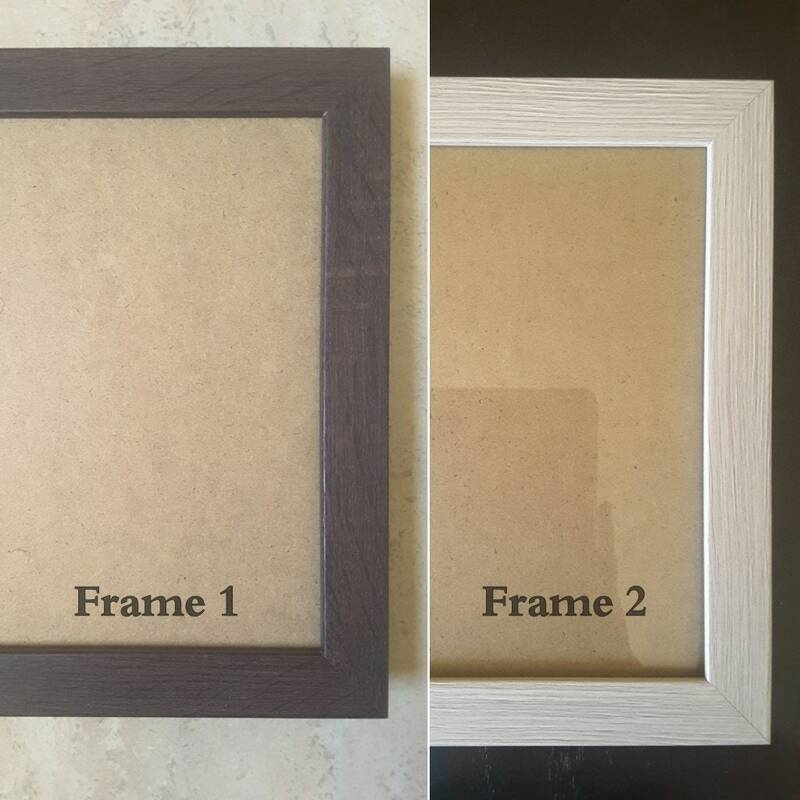 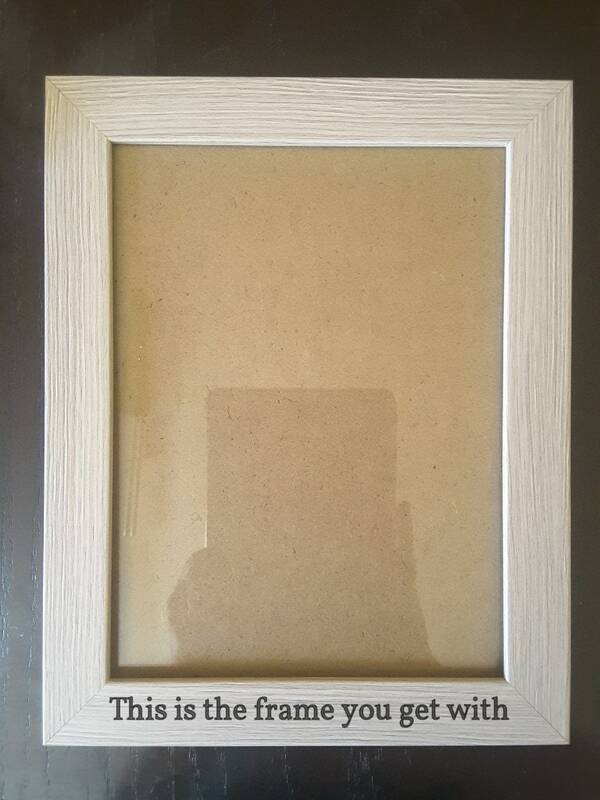 with frame: 22,7 x 28,7 cm/9 x 11,5 inch. 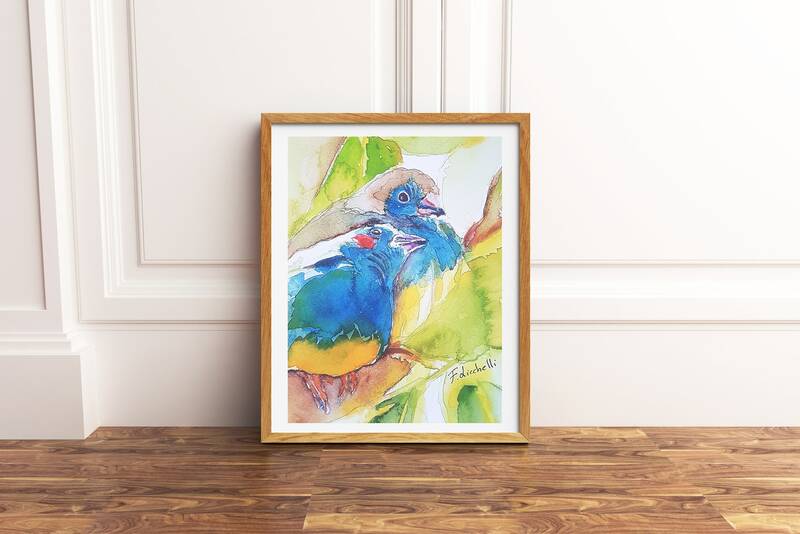 Fine Art print on Epson Archival Matte paper 189g/m2 on Epson inkjet printer, SureColor p600, with UltraChrome HD ink, high quality pigment 9 inks. 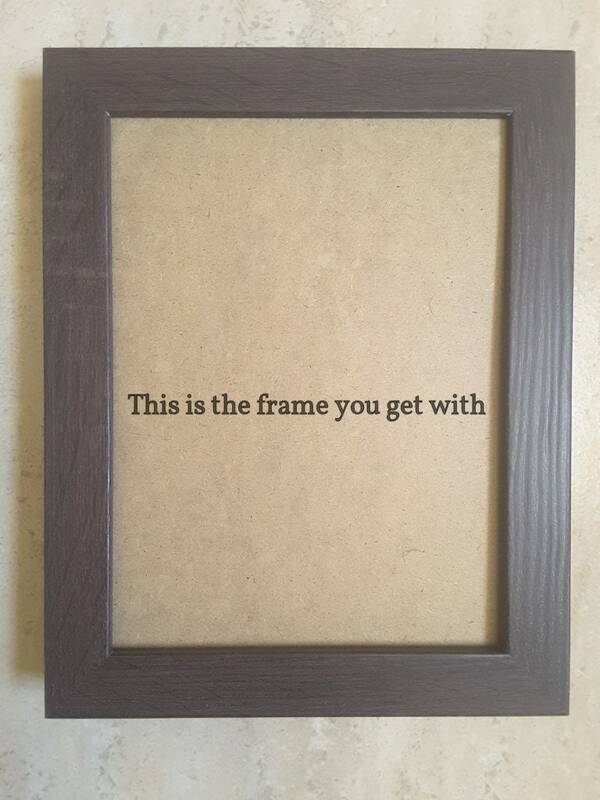 The print into the frame (see the photos) will be wrapped in protective plastic, with the signature of the artist in front and back with details of the original work.